Pasadena is in a great location and easily accessible to the rest of LA. It is located 10 miles northeast of Downtown LA and to the North it is bordered by the San Gabriel Mountains. Pasadena is famous worldwide for the Rose Parade on New Year’s day every year but it also has rich educational, artistic, architectural traditions that have great historical significance. Pasadena is made up of several interesting and distinctive neighborhoods. 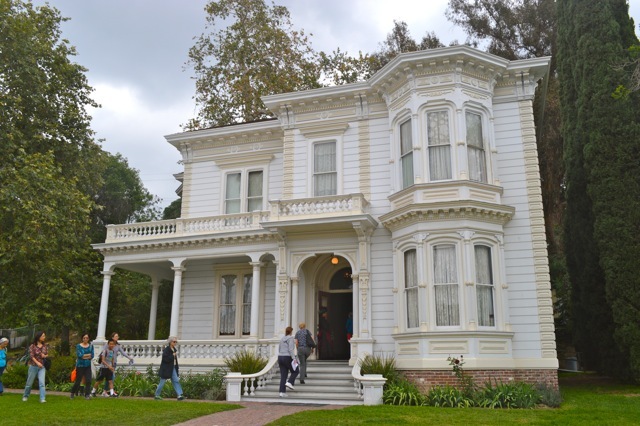 Oak Knoll and Madison Heights are prestigious neighborhoods. With its architecturally distinguished estate homes on winding, oak tree shaded streets. Homes with variations on mid century and contemporary architecture line the western side of the Arroyo Seco. These are the neighborhoods of Linda Vista, San Rafael and Annandale. These neighborhoods have a rural atmosphere. They became part of the city about thirty years after Pasadena was founded. In the outer areas of Chapman Woods, where large homes and mansions were constructed toward the center of this Pasadena neighborhood, the ranch style home is typical of many homes built in the outer areas of Chapman Woods. The ranch style home is typical of many homes built in the outer areas of Chapman Woods, where large homes and mansions were constructed toward the center of this Pasadena neighborhood. Pasadena is home to homes designed by notable architects such as Frank Lloyd Wright, Conrad Buff, Paul Williams and Myron Hunt which became known for its fine architecture. It is known particularly for its Craftsman style. It was perfected by Greene and Greene. 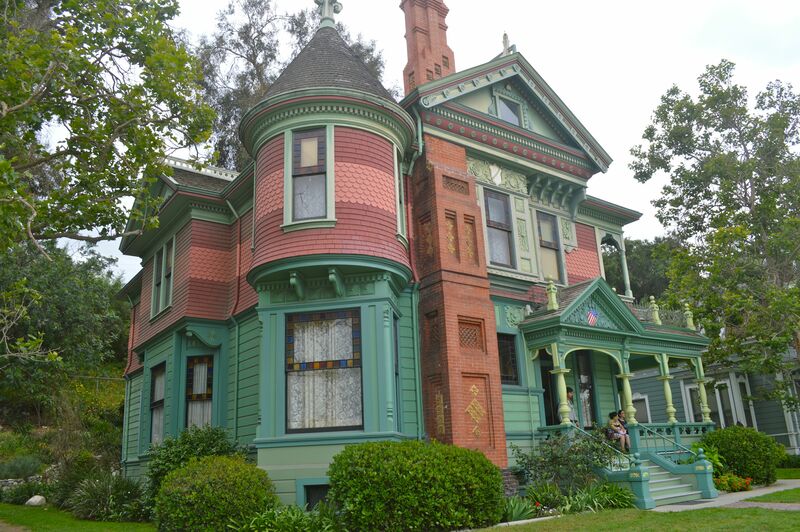 There are many Craftsman –era style homes in many neighborhoods throughout Pasadena along with newer buildings designed by internationally known architects. Pasadena was once occupied by the Hamongna Tribe of Native Americans. They lived in villages across the Arroyo Seco and the canyons down to the South Pasadena area. The San Gabriel Mission, the fourth in California, grew to be prosperous with abundant orchards, vineyards and herds. In 1886 Pasadena incorporated, largely as a measure to rid the city of its saloon. In the ensuing decade, amenities such as sewers, paved streets, and electric street lighting were installed. On January 1, 1890, the Valley Hunt Club initiated a mid-winter festival with a procession of flower-bedecked horses and carriages. This became a yearly tradition that in 1898 was formally sponsored by the Tournament of Roses Association. Throop Polytechnic Institute was founded in 1891 and later became the California Institute of Technology. In 1901 Pasadena became a charter city with an elected mayor. The area of the city increased through annexations, first of sections to the north and east, then in 1914 San Rafael Heights and Linda Vista, which had been physically linked to the city by the Colorado Street Bridge. The bridge was designed in 1913 as a “work of art.” It was then renovated in the early 90’s.